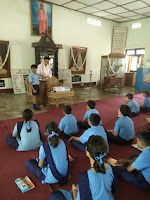 First Aid workshop was conducted in the school on 18 June 2018. Two Boys and Girls were selected from each section starting from class I to class XII. 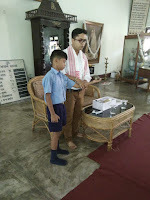 The workshop was conducted by Dr. Ratul Das who is associated with Vivekananda kendra ArunJyoti. He demostrated various steps on how to provide first-aid in the preliminary stage of a case a student hurts. He also spoke on personal cleanliness. 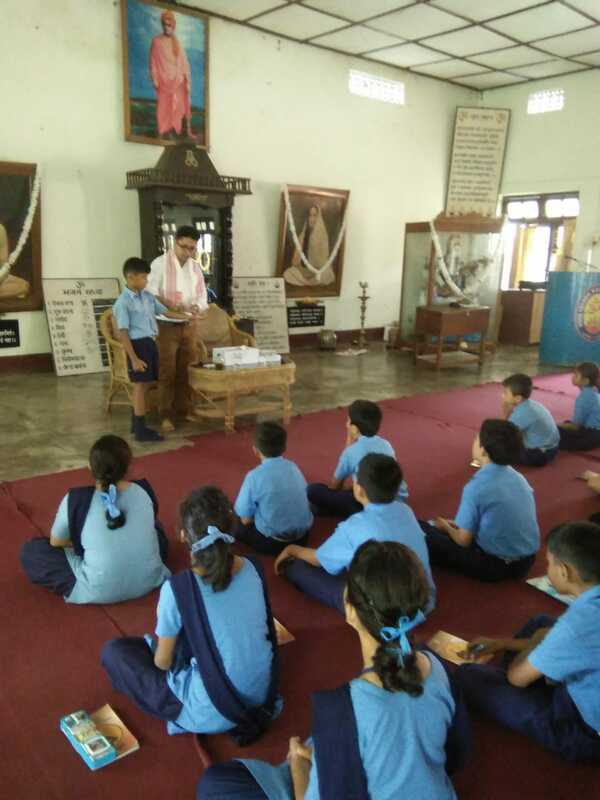 At last an interactive session was there where the children got the chance to clear their queries on various aspects of first-aid.